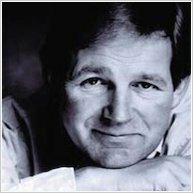 So – what animal stories has Michael Morpurgo written? Let’s have a think. (You probably won’t need to scratch your head for very long.) War Horse. Born to Run. Kaspar the Prince of Cats. Shadow. The Dancing Bear. And that’s just the tip of the iceberg! 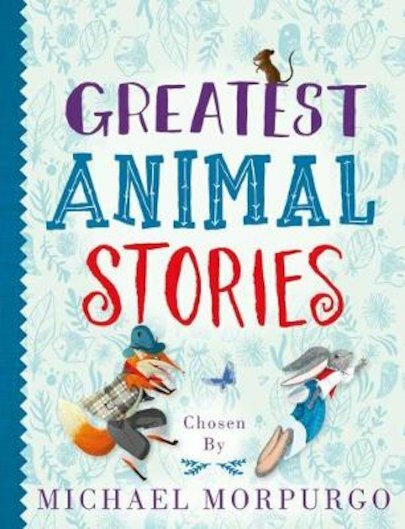 So who better than that wonderful writer of animal fiction to compile this glorious book: a bumper set of traditional tales celebrating all creatures great and small? Tales of brave mice, hungry wolves, mischievous spiders and cunning cats – retold by stellar authors and beautifully illustrated in colour.